Looking for help RIGHT NOW? Check out my recordings below. They are set to royalty free relaxation music. I hope you enjoy them! Simply click the images to purchase. 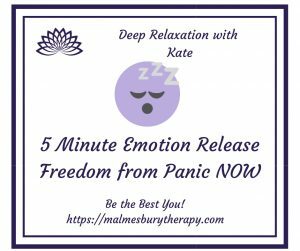 The “best selling” 5 minute emotion release. 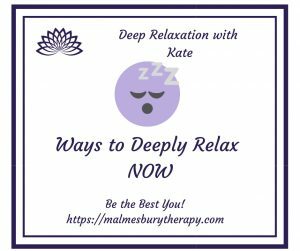 If you are feeling zoned out with anxiety, download and listen to this recording. 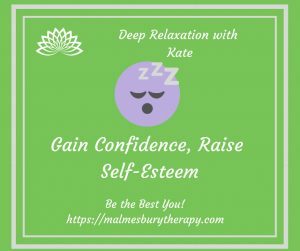 Want to raise your self esteem and feel generally more confident? Then this recording is for you! 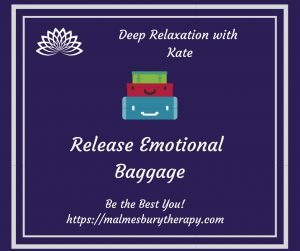 Feel like you’re carrying a ton of emotional baggage from your past? 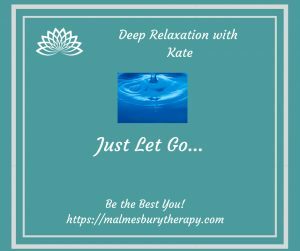 Learn to release it…. If you have any questions or problems with downloading, please click here to message me!